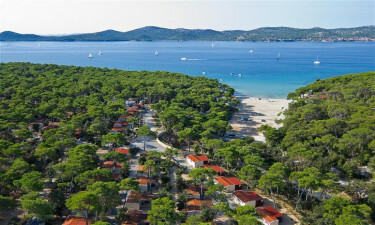 The luxury camping resort of Soline is found quite close to the Croatian city of Biograd na Moru and boasts some of the most spectacular beaches in the region. To learn further details about this unbelievable holiday camping site, feel free to visit LUX-camp. Why Should I Select Soline for My Next Camping Holiday? 20 hectares of pure camping luxury. 900 individual pitches and spacious mobile homes. Dogs are welcome here throughout the season. Magnificent views of the sea. This luxury camping site is equipped with cutting-edge facilities. All locations can be accessed by those with wheelchairs while baby changing rooms are provided for families with children. Safety lockers for valuables, wireless Internet access, water connections to each mobile home and environmentally friendly waste disposal centres are some of the other conveniences to be found at Soline. 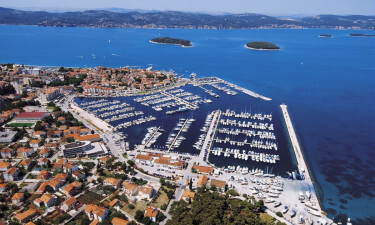 One of the reasons why Soline is considered to be one of the most popular luxury camping sites within Croatia is due to its location. Nearby Soline Bay offers tranquil waters and sandy beaches; ideal for families that wish to enjoy the local climate here. A large terrace found directly upon this coastline sits up to 200 individuals and is bordered by a soothing pine forest. Activities such as sailing, surfing and boat rental are only a short distance away from any mobile home. A children's play area and entertainment for young ones is provided by the staff here. Other family-friendly activities include swimming within a large open-air pool and games such as table tennis and volleyball. Only a short distance away, other options will include bicycle hire, a tempting water slide and even the ability to take diving courses. A horseback riding company is located 4 kilometres from this holiday camping site. 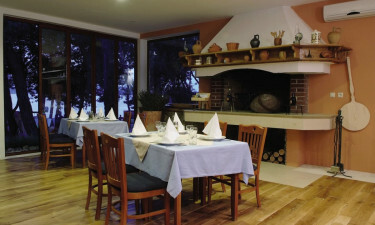 The main restaurant found within this luxury camping site is known as The Stone Garden. Its large terrace straddles the sandy beaches and a choice of sumptuous Mediterranean cuisine is served up on a daily basis. Many of the ingredients here are from local sources; ensuring freshness and a truly unique taste. 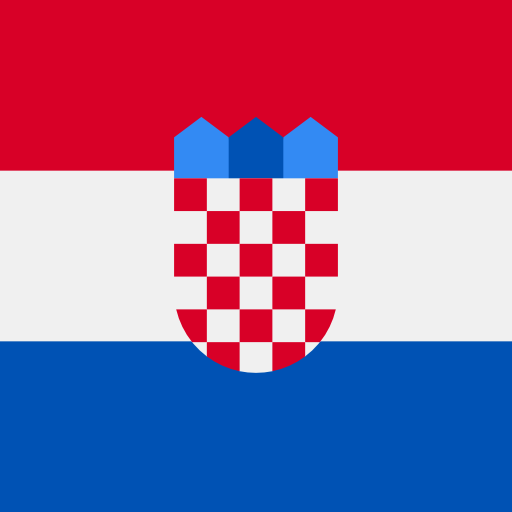 There is also an international menu and one designated for any children who may be dining with their parents, though the traditional Croatian food is also a great idea to try when visiting this restaurant. The menus have an extensive selection of wines, mixed drinks, cocktails and beers. Soline offers its visitors the ability to purchase a variety of produce at its on-site supermarket. Fruits, vegetables and other essentials can be encountered here and this facility is found quite close to all mobile homes. Tourist items such as souvenirs as well as international goods and sanitary supplies are likewise available. These are some of the factors which allow Soline to be a wonderful holiday camping site. It is always wise to visit LUX-camp for further details or should you have any additional questions.